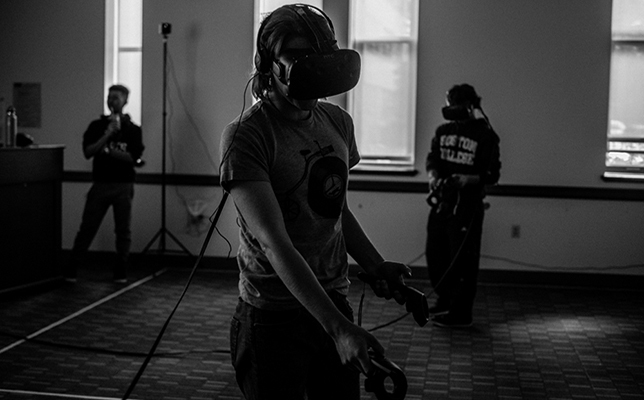 An English class at Boston College is bringing together students from different disciplines and areas of study to build a virtual reality (VR) game experience based off of James Joyce’s classic Ulysses. An inside view of the VR game. Students in the College of English and from other areas of study enrolled in the course “Joycestick: A Gamification of Ulysses” are working under the direction of Nugent, whose academic focus includes 19th and 20th century Anglo-Irish literature. 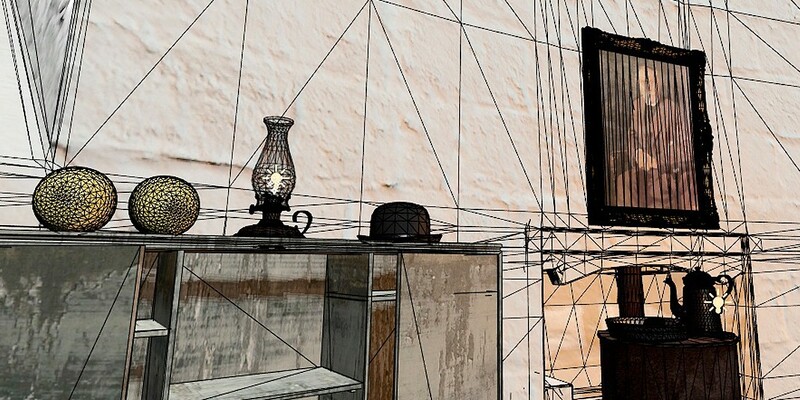 The VR game dubbed “Joycestick” invites users to explore 20th century Ireland and the world within Joyce's novel. Users can, for example, walk through the Martello Tower in Dublin, experiencing seaside views and mountainscapes. Designing Joycestick was a digital humanities venture. The class was funded through an Academic Technology Innovation Grant from the Academic Technology Advisory Board, Boston College Magazine reported. In the beginning stages, the Office of Instructional Design and eTeaching Services helped develop an interactive, searchable website that features a Dublin historical map superimposed upon a Google map. Afterwards, the class moved beyond wikis to use Mediakron, an online toolkit for creation and storytelling designed at Boston College. The magazine noted that the project was aided by a Teaching and Mentoring Grant from the Office of the Provost as well. 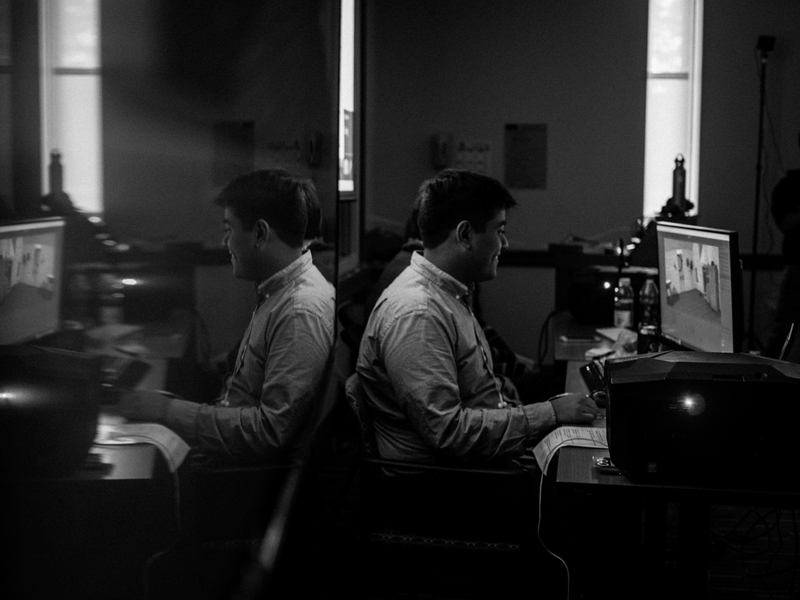 Students from Boston College, as well as recruited students from nearby Berklee College of Music and Northeastern University, work in discrete groups, each equipped with storyboarders, developers, text members, sound experts and 3D modelers. 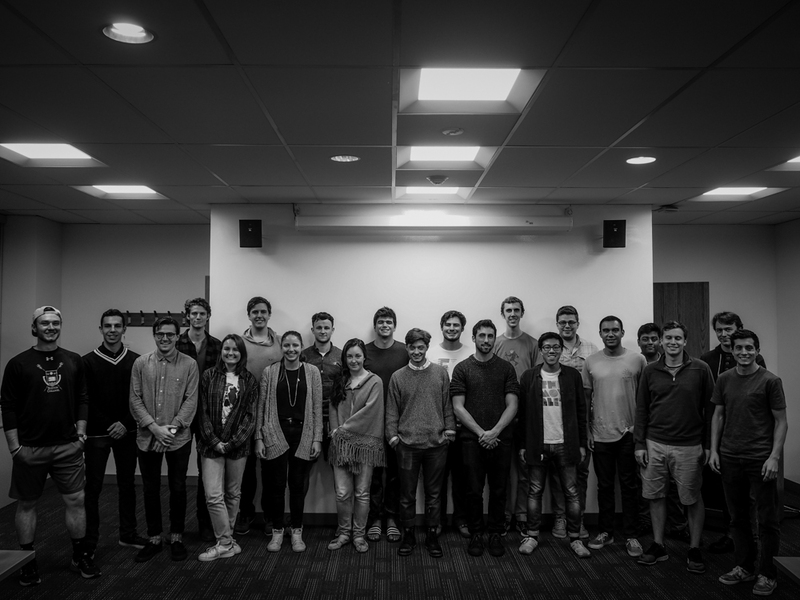 Student developers (above) are responsible for bringing all of the different aspects of the game together by writing the underlying code that enables an interactive VR experience. An annual celebration for Joyce and the novel called Bloomsday occurs June 16 in Dublin, Ireland. The team hopes to release a version of the game in time for the celebration, The Associated Press recently reported. To learn more, watch the video below, or visit the Joycestick site.